Gorgeous Germantown home – close to downtown & East Nashville. 3-story home with wonderful upgrades: chef 39;s kitchen with SS appliances, exposed brick, fireplace, 10 39; ceilings, hrdwd floors & beams. 5 outdoor living areas with views of the city. You 39;ll fall in love with this elegantly modern home – come see for yourself! Please, send me more information on this property: MLS# 2030487 – $659,900 – 418 Garfield St, Nashville, TN 37208. 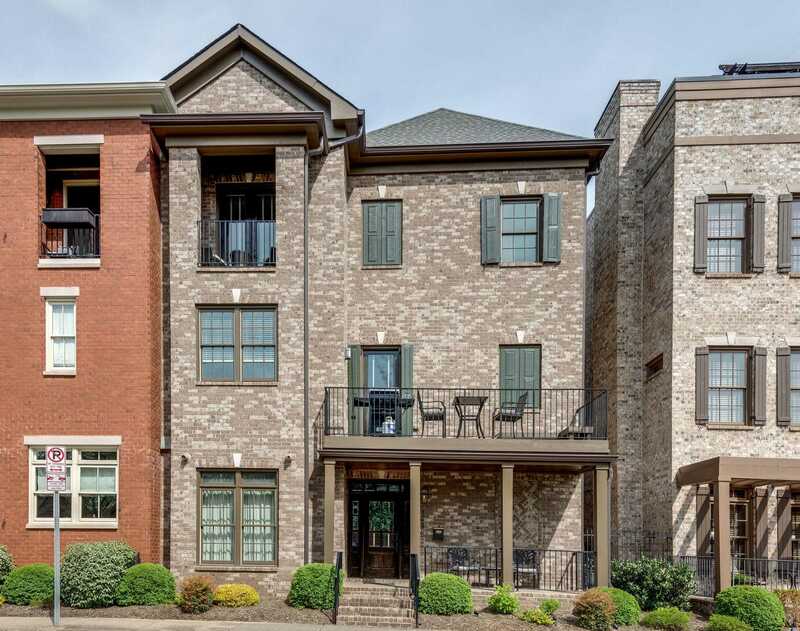 I would like to schedule a private showing for this property: MLS# 2030487 – $659,900 – 418 Garfield St, Nashville, TN 37208.